We are working on new publications and services and are looking to include new photographs and video clips to better illustrate effective education for children with Down syndrome. To make it easy for anyone to help, we are launching a new online service where you can upload media files to us. Your help will improve how we communicate with families and professionals worldwide and will be much appreciated. We are working on new books, apps and teaching kits for release over the coming months. We know how powerful photographs and videos can be in communicating the abilities of children with Down syndrome and illustrating effective teaching techniques. Often, the video clips we show in presentations and the photographs we publish help to change perceptions about the children’s needs, how they learn and what they can achieve. 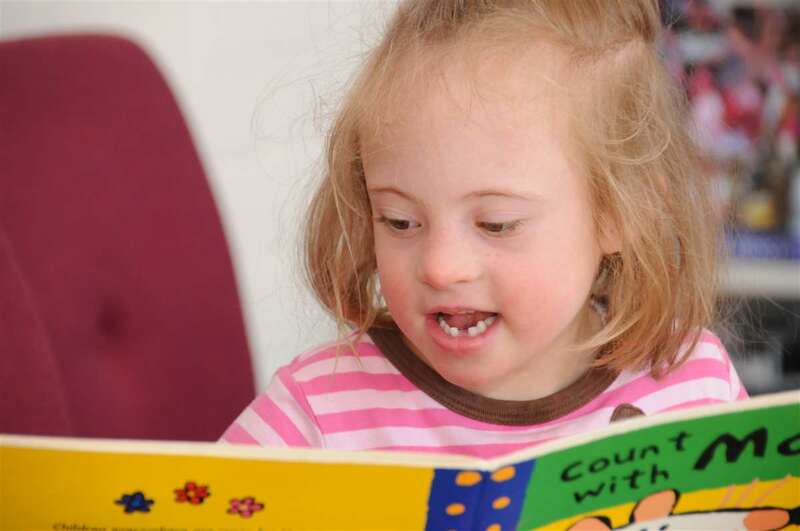 We are therefore appealing for help to illustrate effective education for children with Down syndrome by asking for families and professionals to volunteer photographs and video clips for us to consider using in our forthcoming publications, services and web sites. To make this as easy as possible, we have launched a new online service for uploading photographs and video clips. If you think that you can help, please review our guidelines and instructions and then complete our online form.